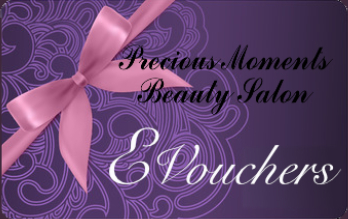 Eyebrows Eyelash Treatment Precious Moments Wallington. Eyebrows & Eyelash Treatments at our Wallington beauty salon in. Our team of professional beauty therapists love nothing more than bringing our clients eyes to life with a range of eyebrow and eyelash treatments at our Wallington beauty salon that will instantly transform your eyes, adding definition and the perfect look for every day. At Precious Moments we offer a range of eyebrows and eyelash treatments at our beauty salon in Wallington including eyelash tints, extensions, eyelash lifting and defined eyebrows. Eyelash Tinting at our Wallington Beauty Salon. Adding colour to your eyelashes creates definition adding depth to your eyes. 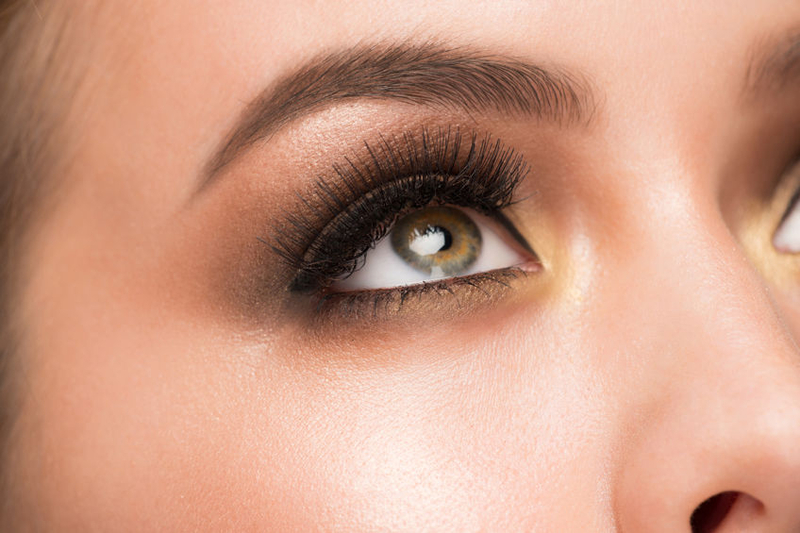 Your eyelashes will naturally look thicker and elegantly defined. Forget mascara! Get amazing results with eyelash lifting. Using a silicone pad, it lifts each lash individually, adding an appearance of volume to your eyelashes. You can also choose the size of curl you require — small, medium or large. A procedure that transforms the eyebrows into their perfect shape which dramatically enhances your facial features. Beautiful, full, defined eyebrows can be achieved on any eyebrow type using a number of techniques such as waxing, threading, trimming and tinting.